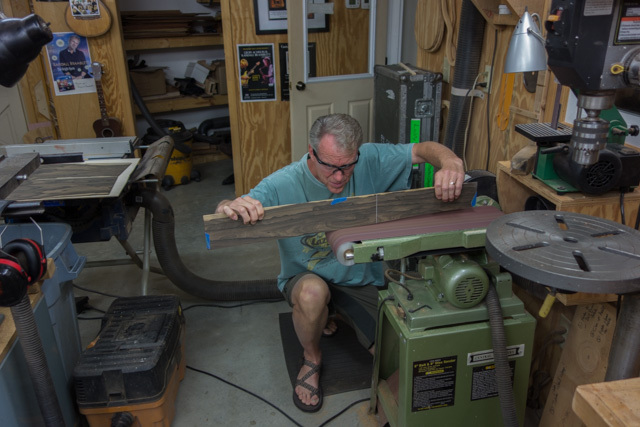 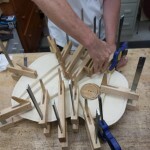 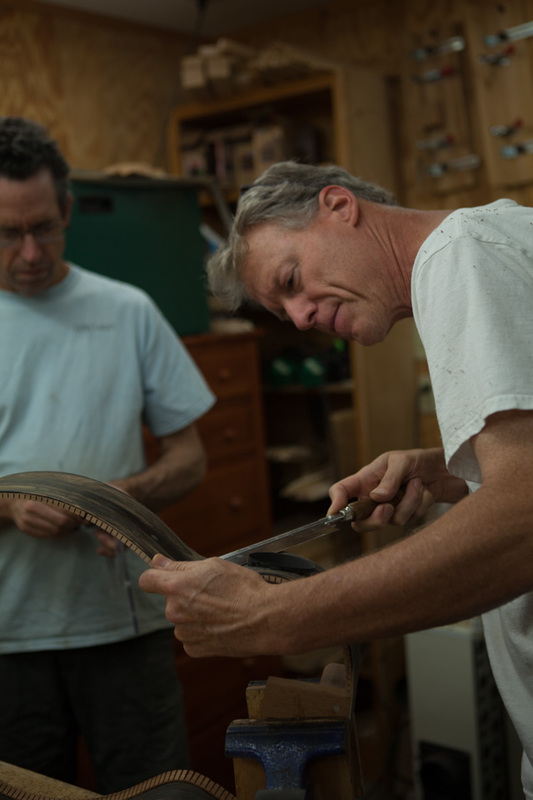 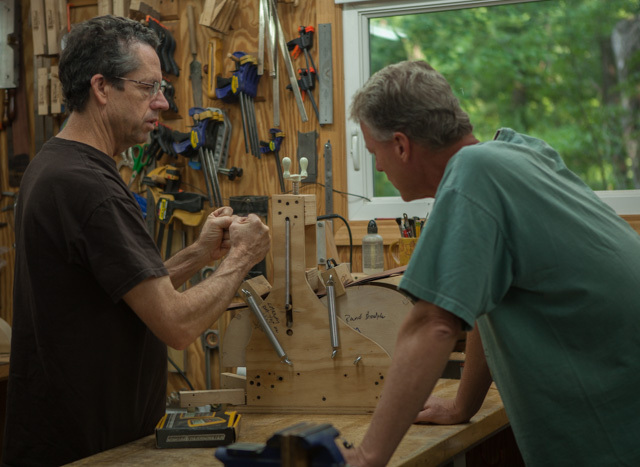 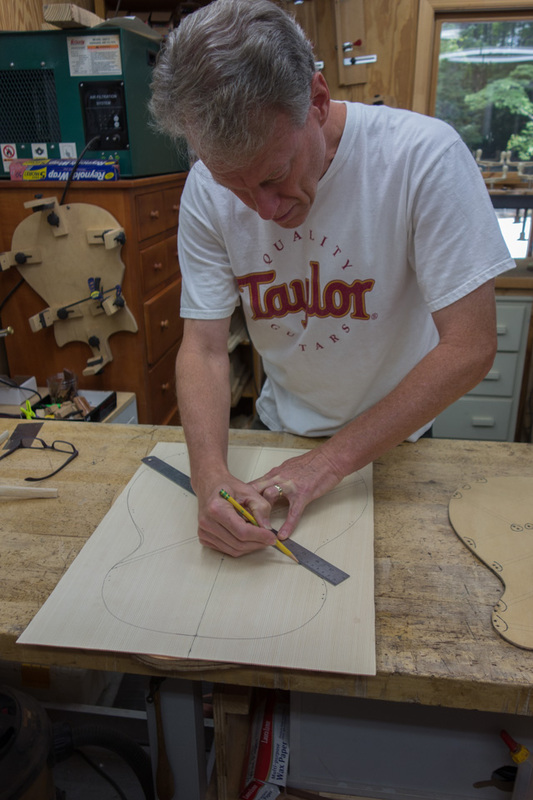 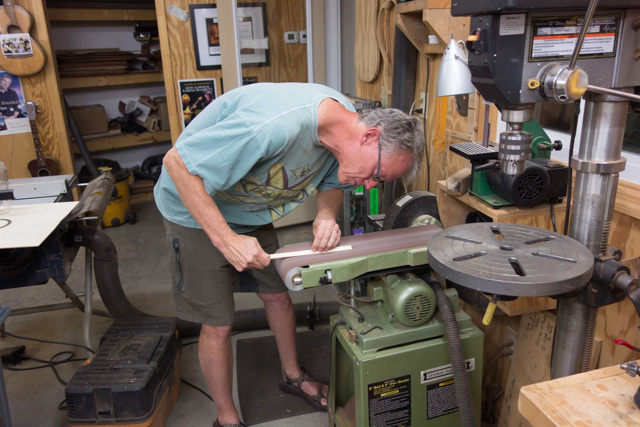 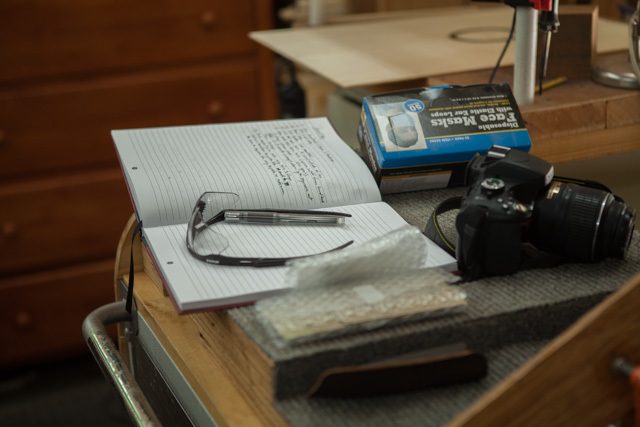 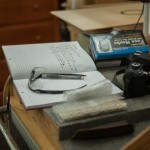 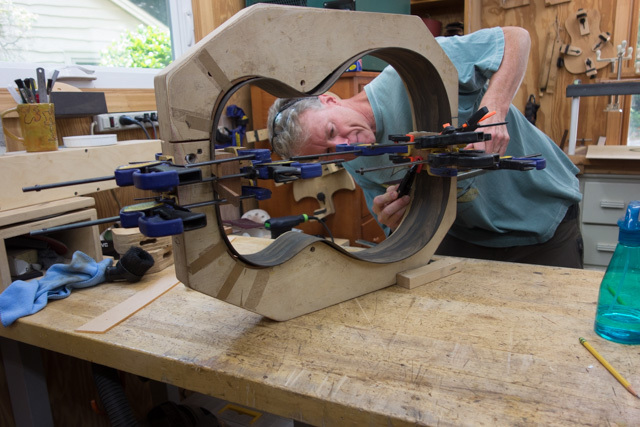 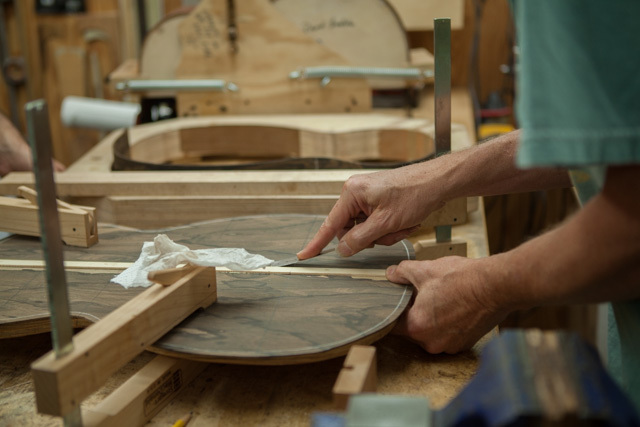 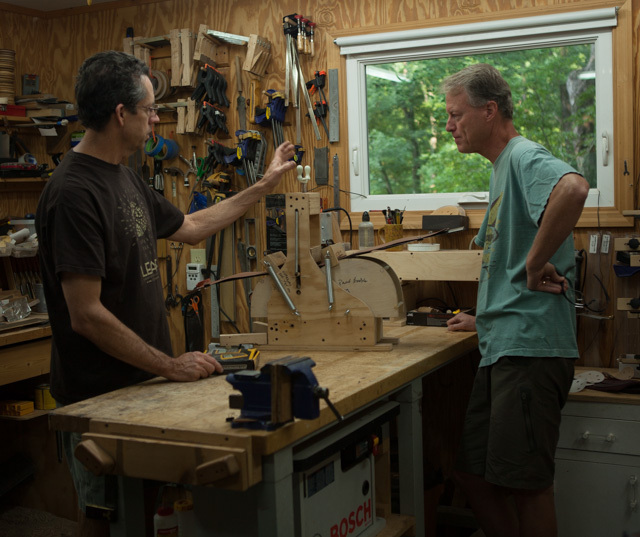 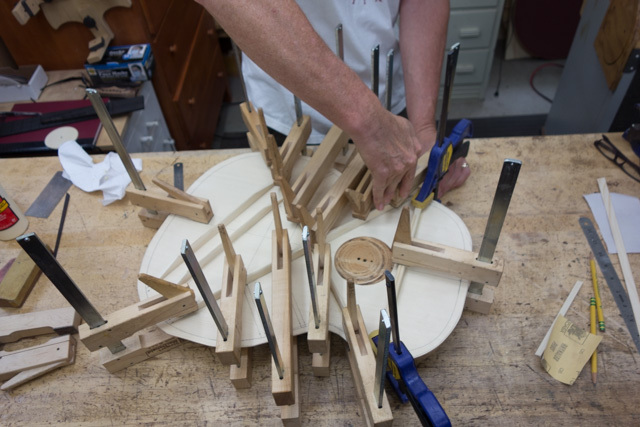 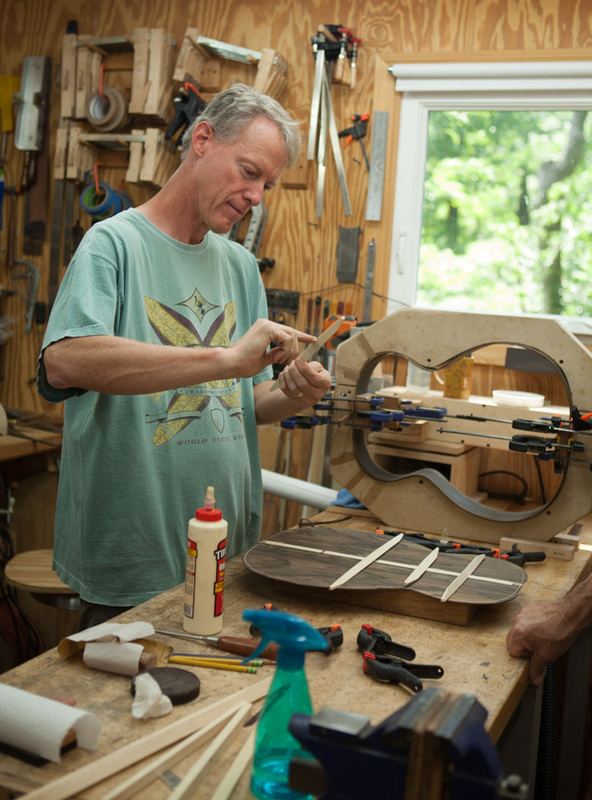 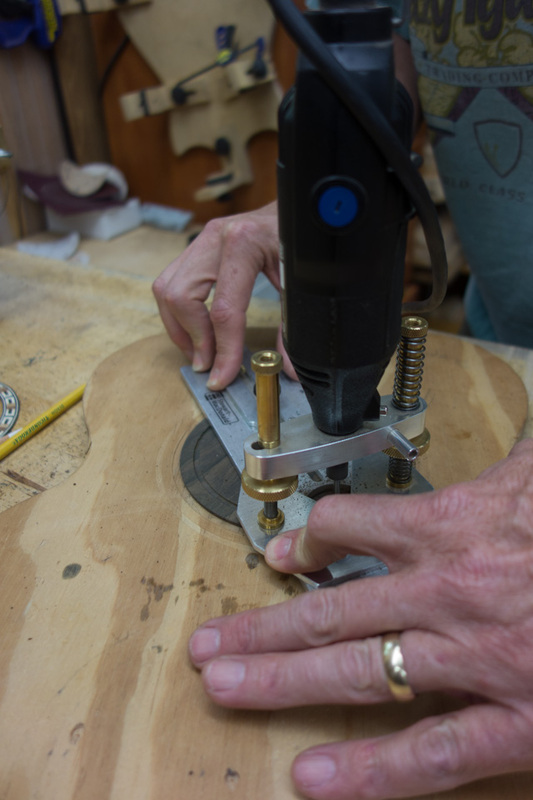 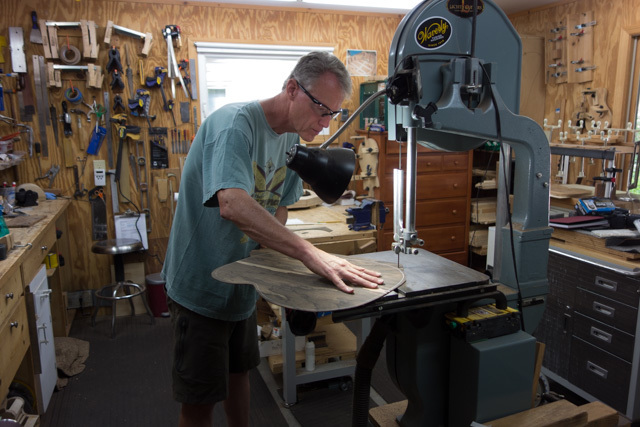 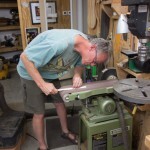 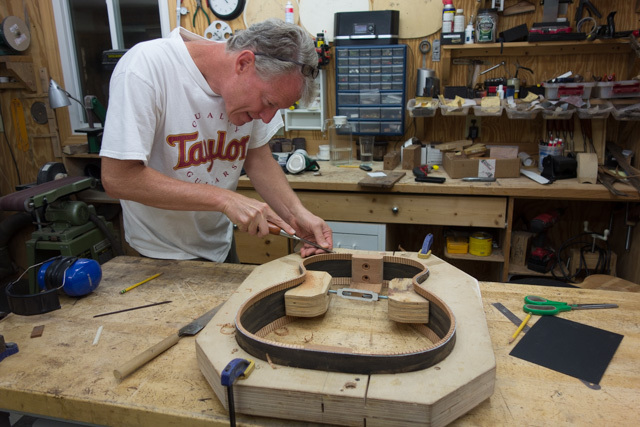 “You won’t believe what happens in the first 48 hours!” Those were my comments as Jay and new workshop student Ken approached the luthier bench together for the first time. 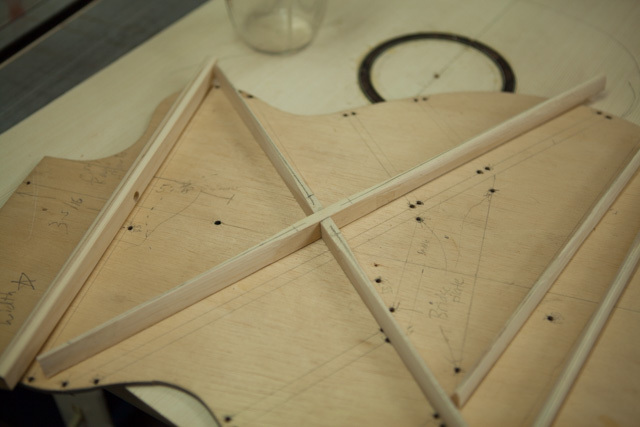 Now, stepping back and looking at the progress at the end of day two, I can’t believe it! 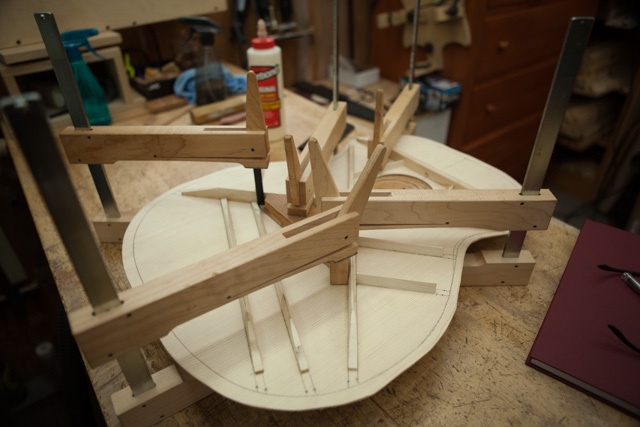 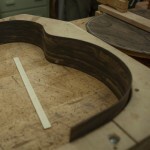 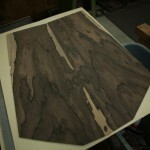 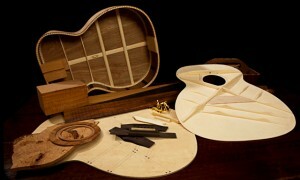 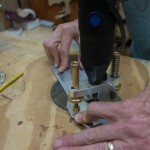 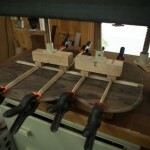 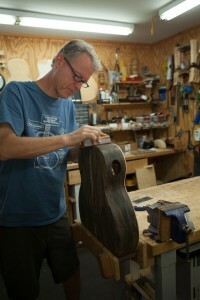 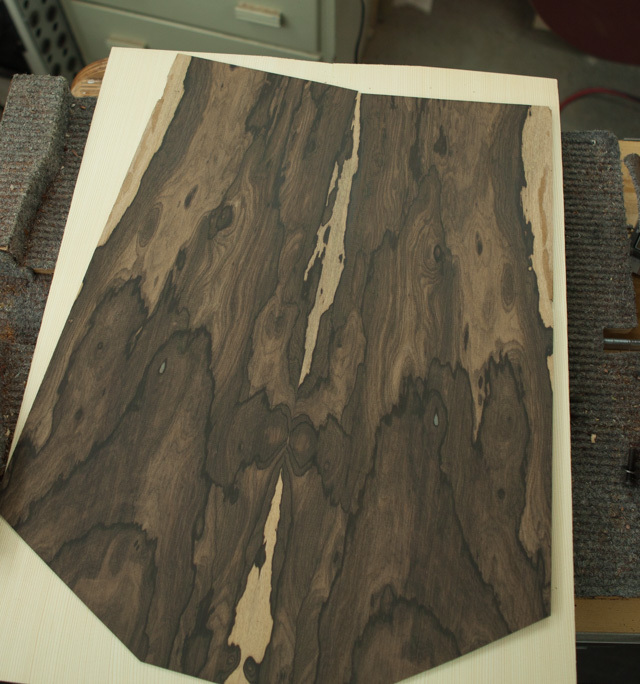 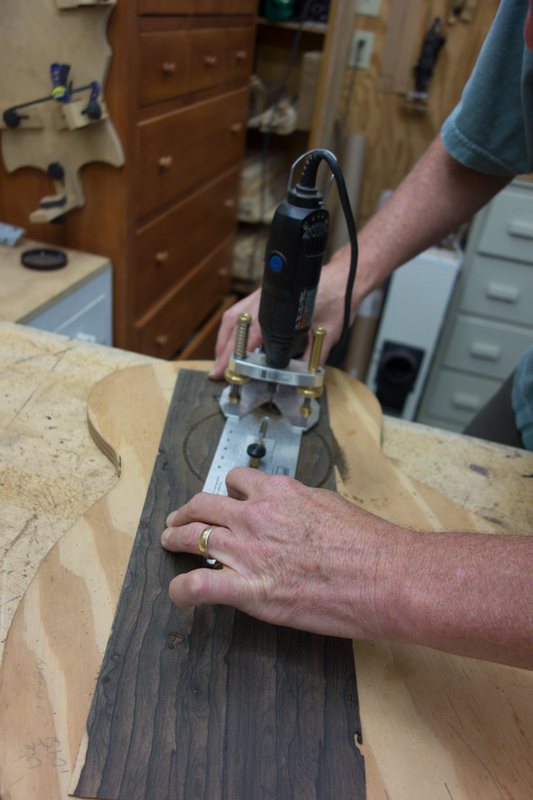 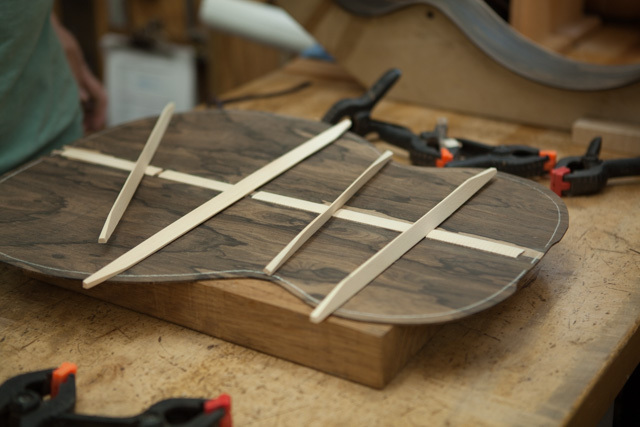 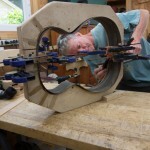 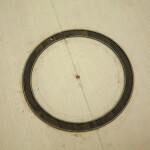 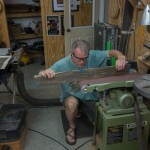 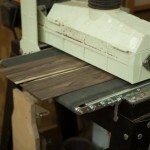 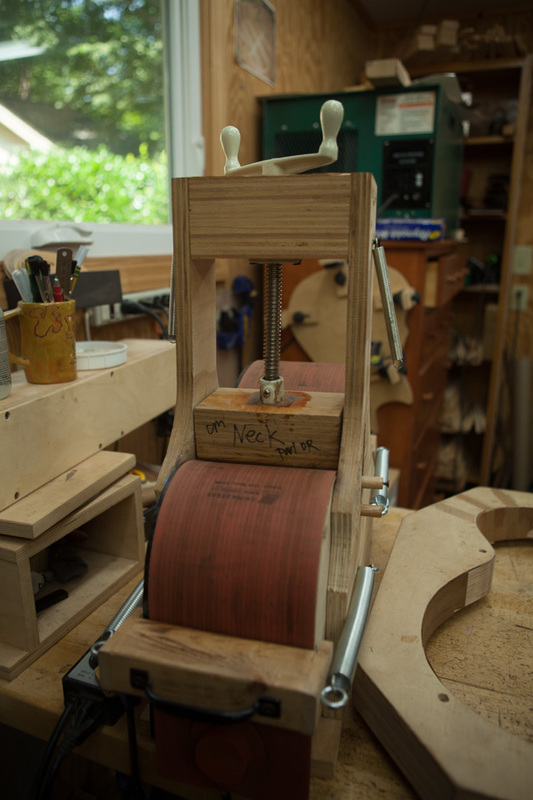 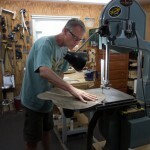 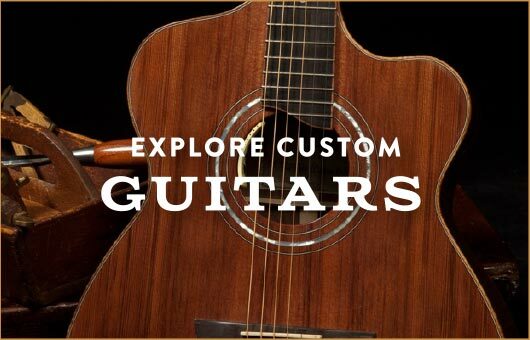 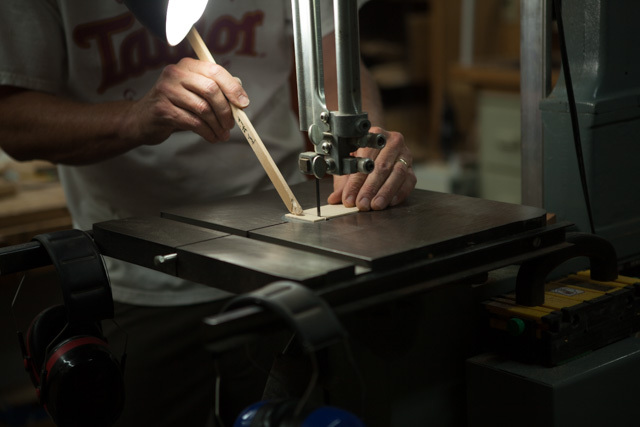 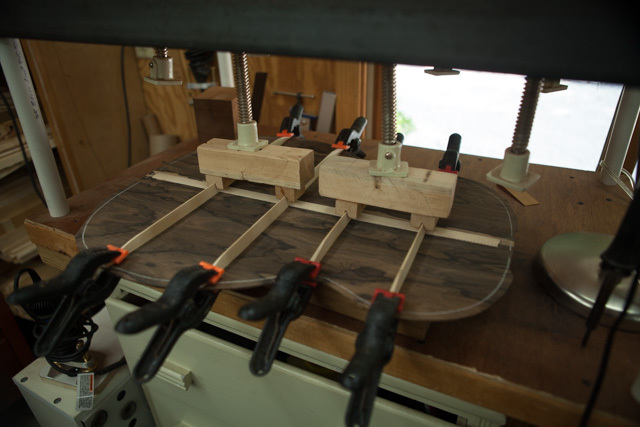 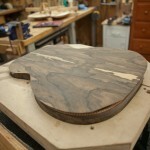 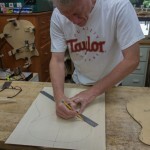 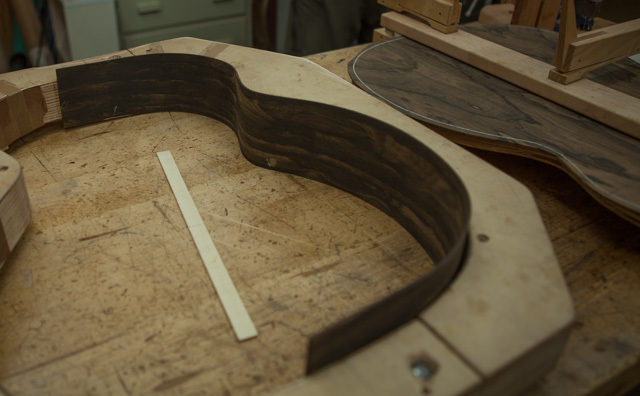 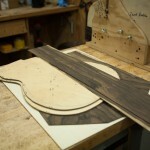 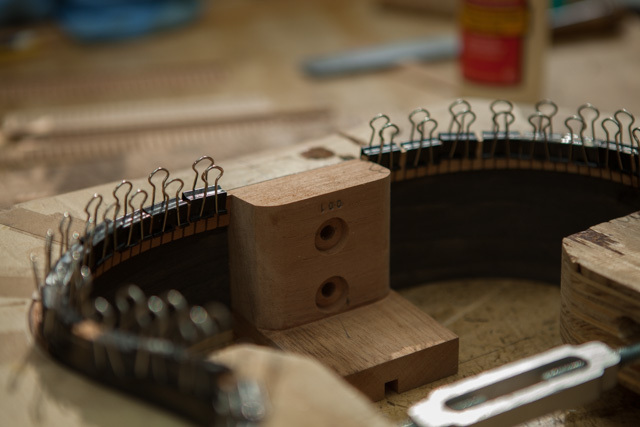 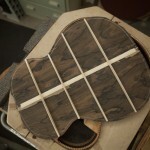 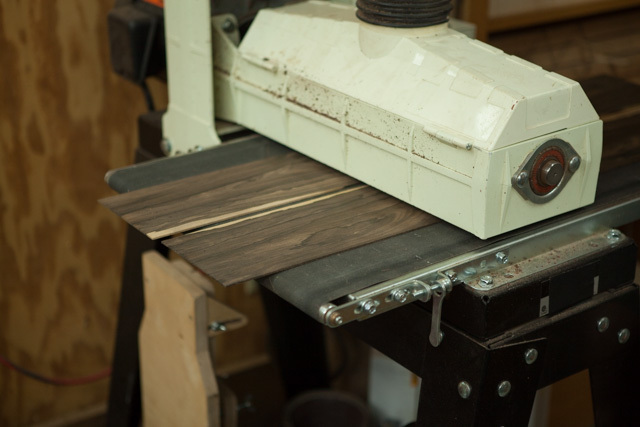 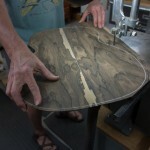 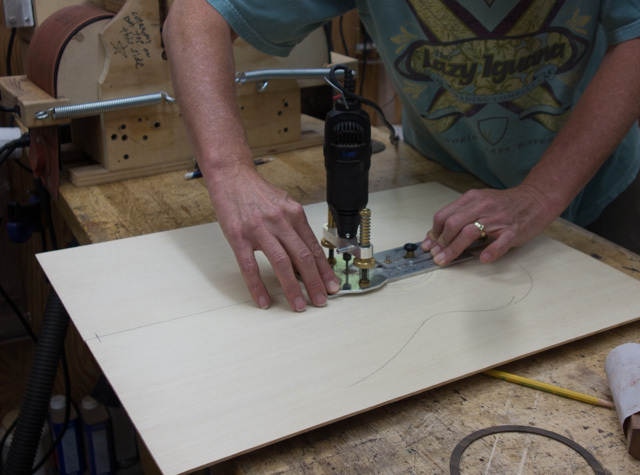 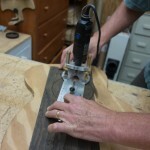 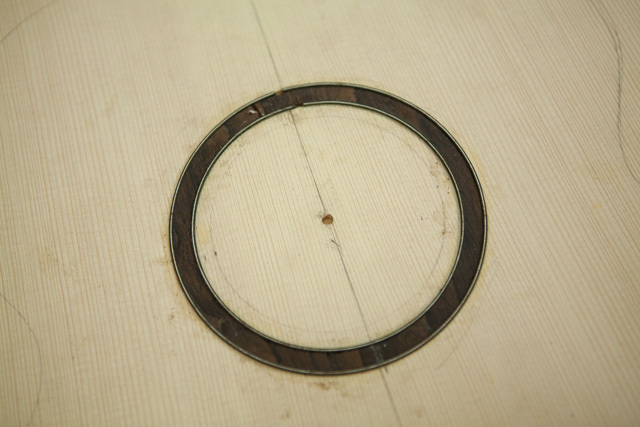 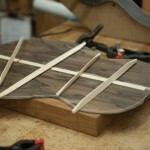 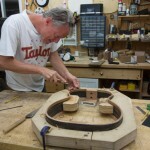 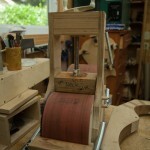 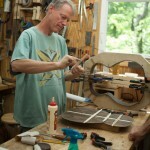 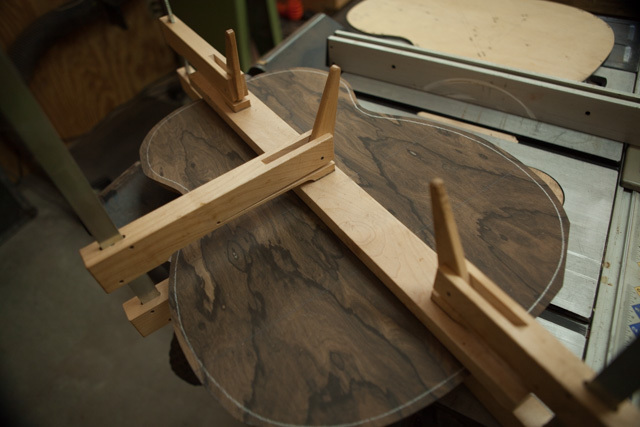 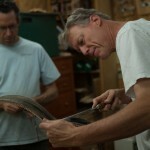 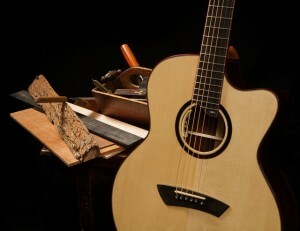 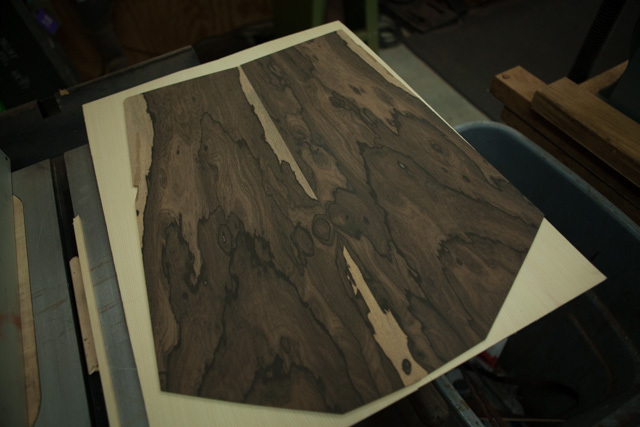 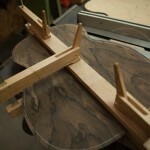 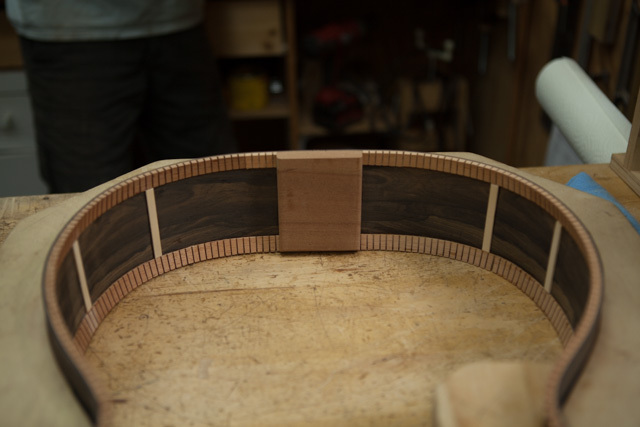 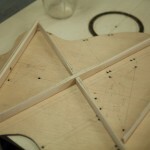 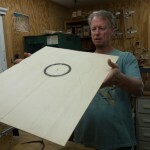 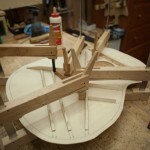 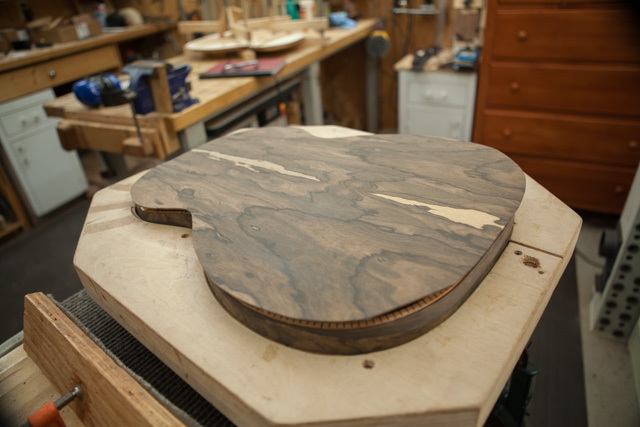 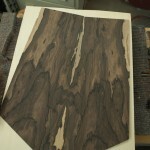 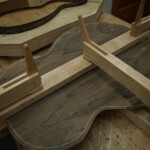 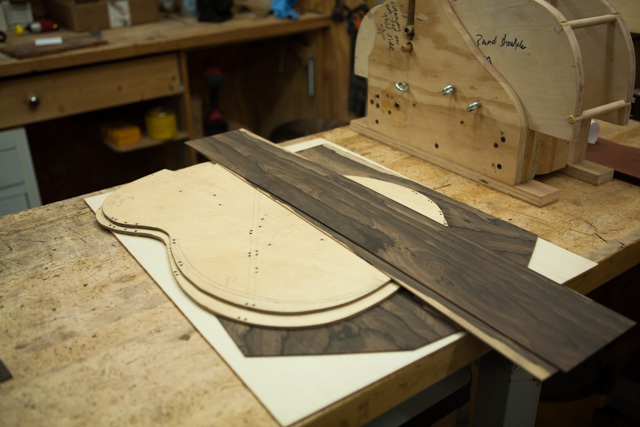 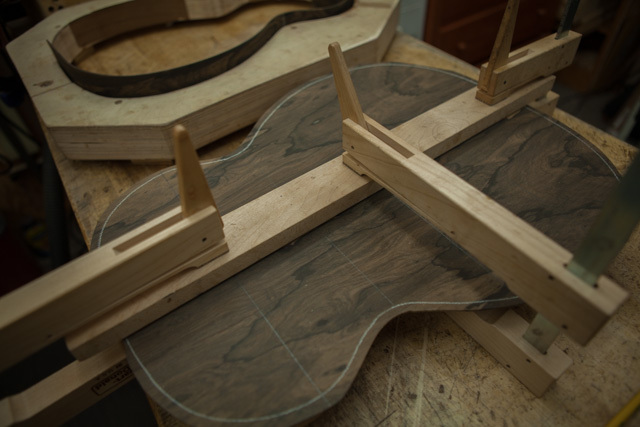 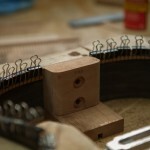 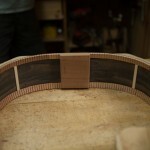 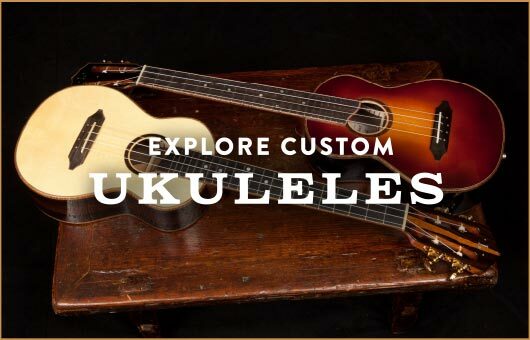 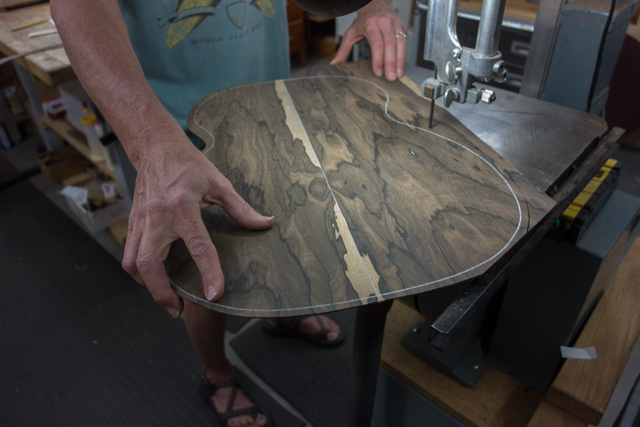 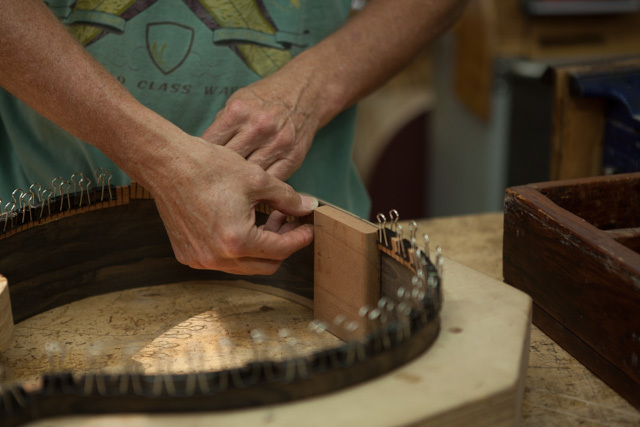 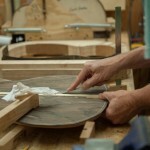 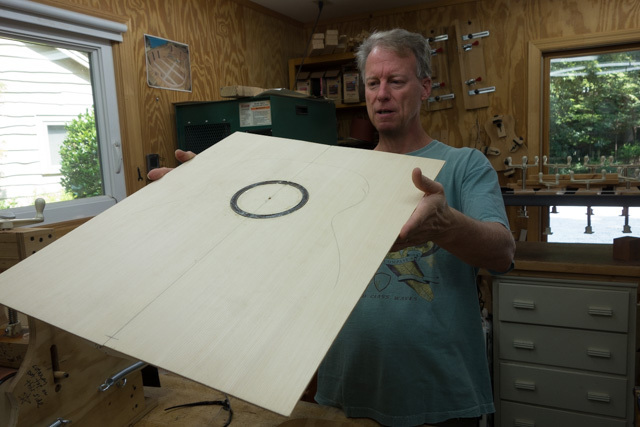 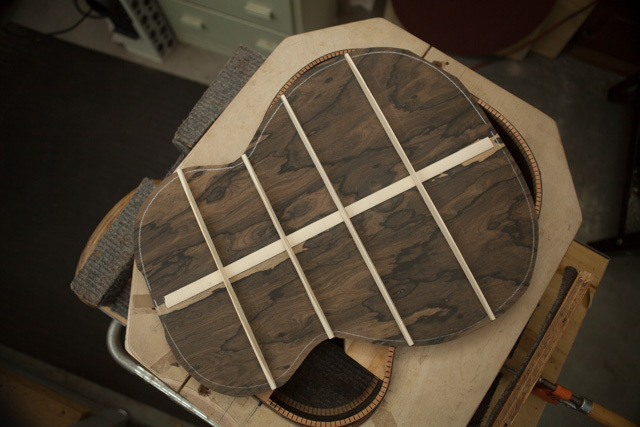 The project – a Ziricote and Carpathian OM guitar with a side sound port and slotted headstock.